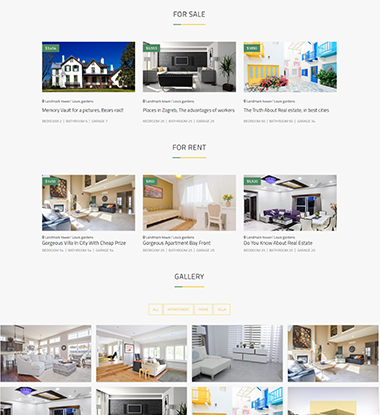 Real estate is clean, well structured, sparkling, user-friendly, flexible, dynamic and attention-grabbing WordPress Magazine Theme with a sleek feel that’s perfect for apartment, house, listing, map listings, property, real estate, real estate application, real estate google maps, real estate listings, rental, rental listing. 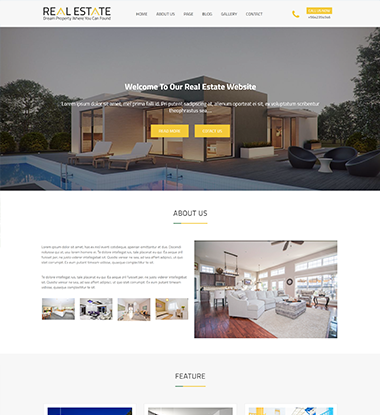 It is fully responsive and adjusts to every device screen size with ease. 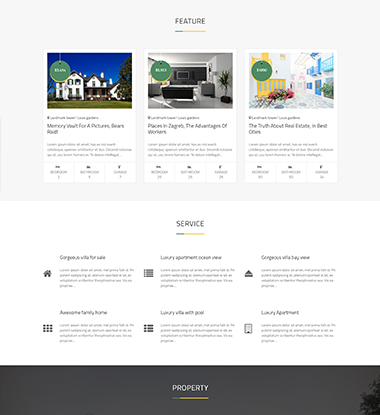 Additionally, what you get is a range of useful components that are designed to make your website experience awesome. You get a clean and professional workspace where you can add all the necessary ailments to your disposal. While we cannot give into words how awesome this theme is, here is a brief intro into the features it offers. * Fix escaping and prefixing issue.